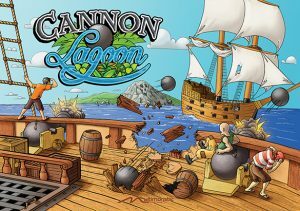 View cart “Cannon Lagoon” has been added to your cart. 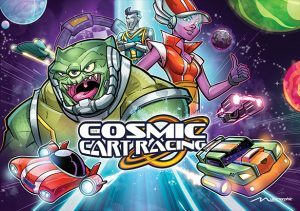 This game application works with any existing playfield module on the P3 Pinball Platform. 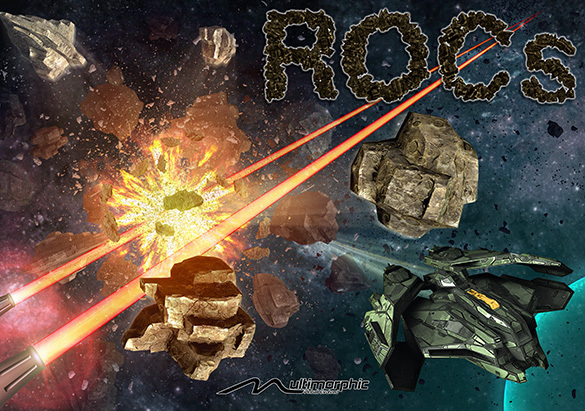 ROCs is a shoot-em-up style arcade game, re-envisioned on the P3 Pinball Platform. 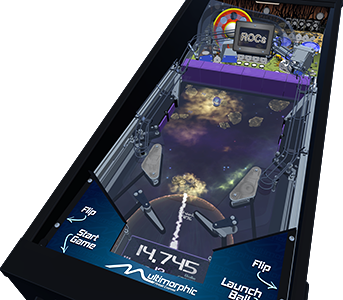 Use real balls, flippers, and bumpers to protect your power source by shooting the ROCs floating across the dynamic and interactive playfield display. 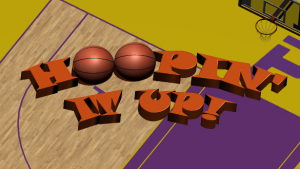 Activate laser beams and collect power ups to ensure you maintain full flipper strength throughout your game. 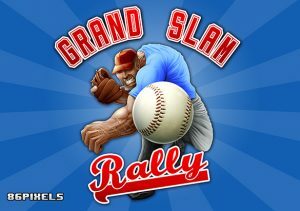 Clear the screen and then shoot a scoop to move to the next level. How long can you survive?